This beautifully intricate book is the perfect way to de-clutter your mind. 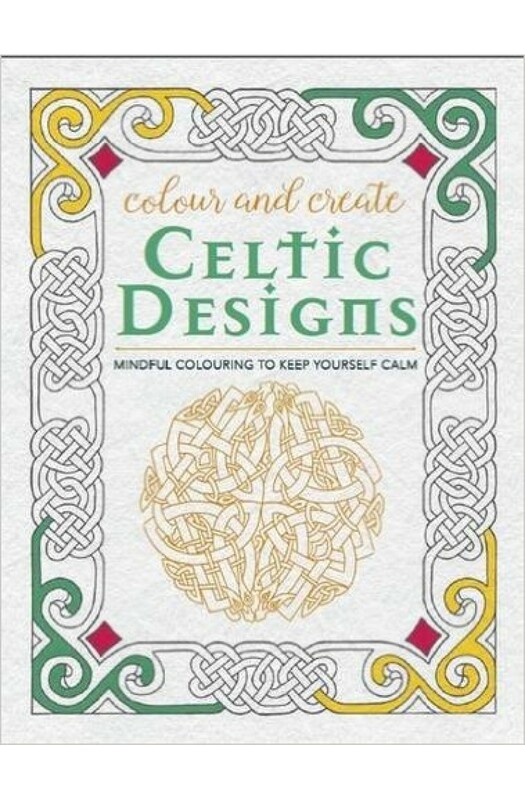 Adult colouring has never been so popular, and Celtic Designs incorporates amazing artwork to keep you concentrating; from religious symbols to mythological creatures, decorative artefacts and symbolic motifs from Ireland, Scotland and Cornwall. Indulge your inner child and be as creative as you can in this stunning book from Bounty.